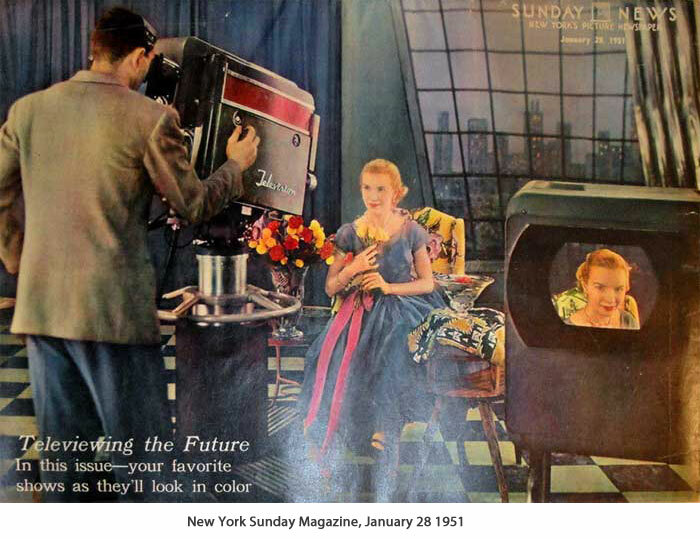 This is a studio monitor made in 1950 for use with the CBS field sequential color system. 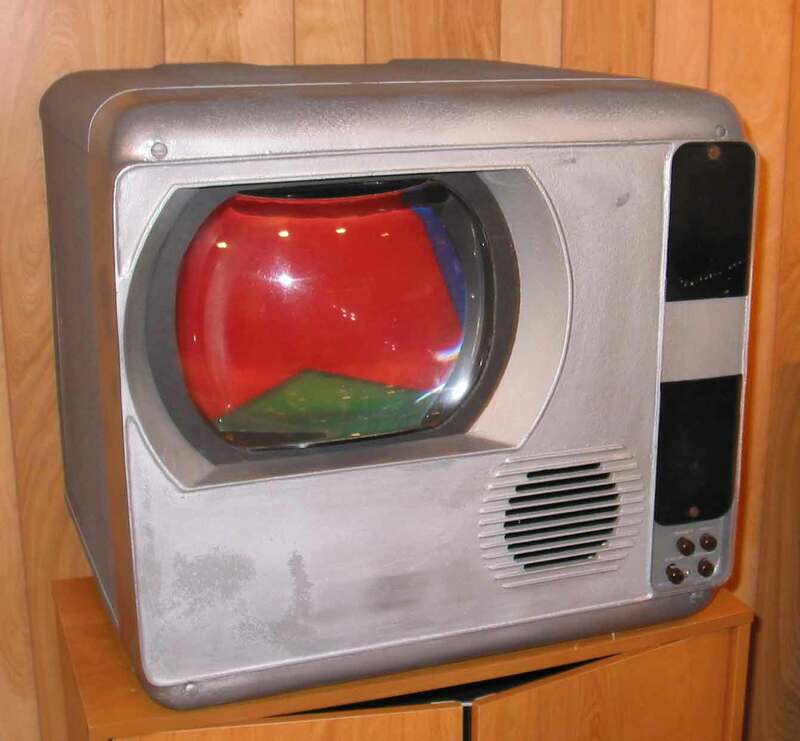 It has a 10 inch picture tube with a color wheel in front of it. This unit is missing its wheel, motor, and lens. It is the only known surviving field sequential studio monitor. Here are more details and pictures. 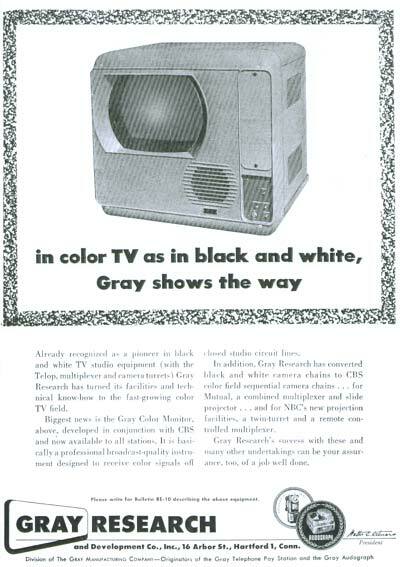 Apparently, Gray made two models of this monitor; one for over-the-air CBS broadcasts, and one for closed circuit use. John Folsom aquired one of the closed circuit models, and is restoring it. 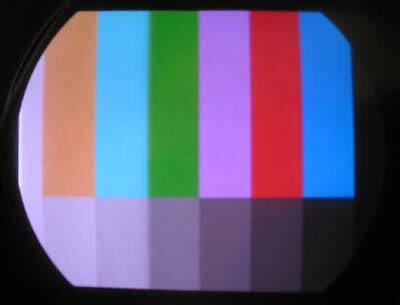 We have completed restoring the monitor, and have built a color bar generator for the CBS field sequential system. 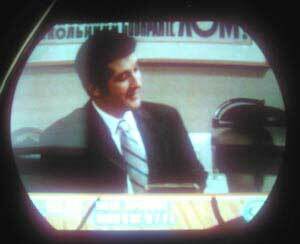 In addition, Darryl Hock has built a NTSC-CBS converter converter to allow broadcast TV to be viewed. 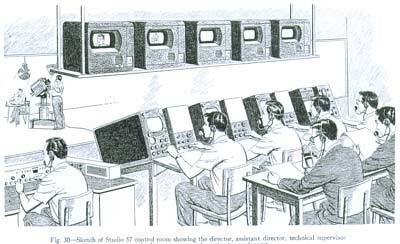 I got the monitor from a senior engineer at WAGA-TV, the CBS affiliate in Atlanta, GA where I worked from 1961 through 1963. WAGA had paid over $3,000 for it new (I'm not sure is this amount was before or after partial reimbursement by CBS) as the station was required by CBS to have the monitor to be able to televise in the field sequence system. It was ordered while the system was first approved by the FCC, but it was not delivered until the FCC "postponed", and finally un-approved Field Sequence. It was never used, except for a few off-the-air tests. Some of the monitors were bought back by the manufacturer and were recycled for medical imaging and other closed circuit use. 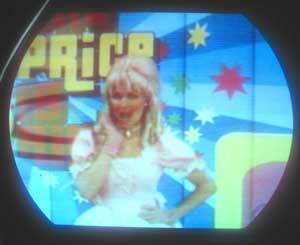 (Gray hung a small color wheel on a modified vidicon camera, and they had an instant closed circuit system.) This monitor was never bought-back and it just remained at the TV station until the boss ordered a storage room cleaned out. In the 1960s I converted it to run at NTSC speed and fed the monitor from an old RCA 630 chassis. It looked beautiful in B&W. My attempts to get the color wheel running smoothly at 600 rpm came to an end when the motor started randomly pulsing and destroyed the original wheel. I never found time to complete the project and some parts disappeared over the years while it was in storage. A few years later, I built a small color wheel on a variable speed DC motor and using the color adapter parts for testing. 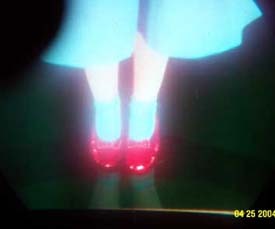 I was able to confirm that the color flicker would make this system almost unwatchable, but the color was more vivid (with the short-persistence phosphor that this tube had) than the shadowmask tubes of the era which could not produce a rich black. 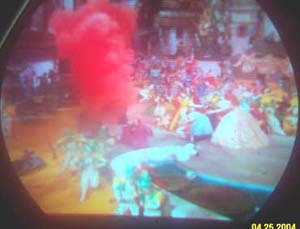 Another problem was the CBS standard called for a color sync pulse, while the NTSC standard did not, and every time the TV station went to a commercial, the color wheel would lose sync and it would take several attempts to get the colors back correct. The magnifier is the only part of that unit that I still have and I'd like to see it go to a good home. 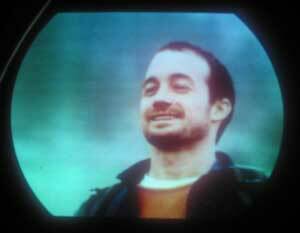 On a visit to the museum, James delivered the lens, which we have installed on the monitor. It greatly improves the viewing angle. 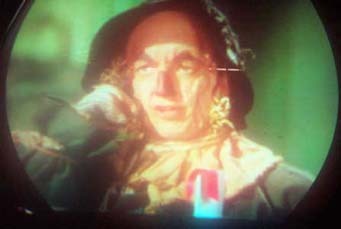 Here is a photo from the screen of the color bar/grey scale pattern. 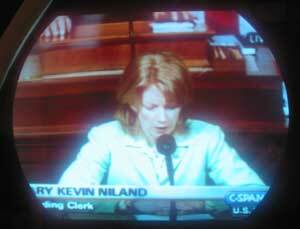 Photos of the screen using the NTSC-CBS converter made by Darryl Hock (more will be posted about this later). The color actually looks better on the screen than in these pictures. In 2013 John Folsom acquired a similar monitor, which was missing its motor control chassis. He is building a replica chassis and plans to get his monitor working. Looks similar to the Gray Research monitor. Another version? Notice that the camera doesn't have any markings on it. Whose studio is this?